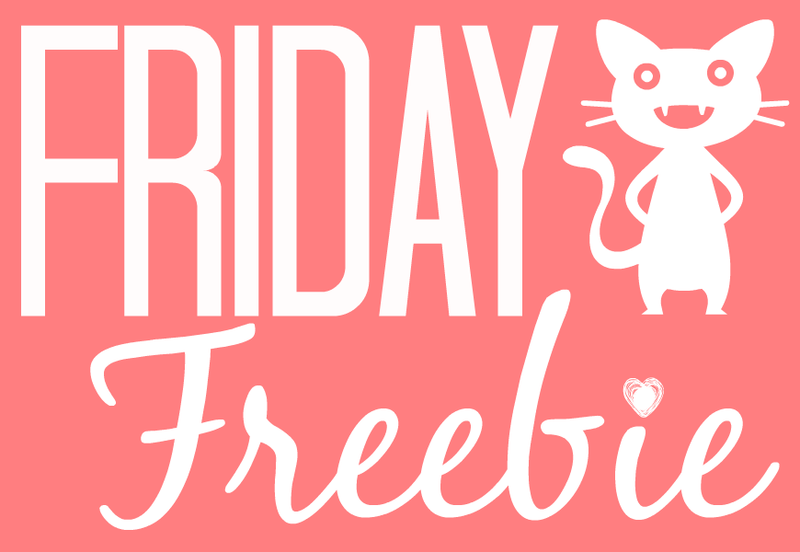 As you're all wonderful people I have decided to start this new blog series called Friday Freebie in which, every Friday I'll be giving away a brand new header design to one lovely follower of mine. Neat huh? I really do miss designing headers - for fun not money - but I can't bring myself to reopen my Free Headers post that I made during the summer as it'd be far too much work for me to take on with my degree! 1) Please only enter if you (or a friend) wants a new header designed. 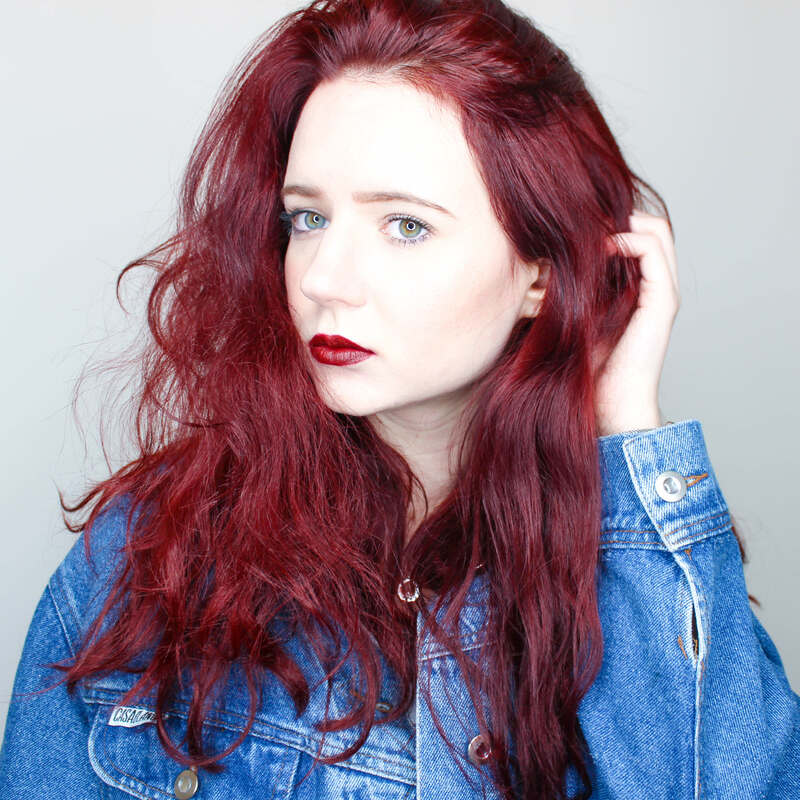 I will also edit existing photos and create sidebar intros and signatures if you prefer. 3) The winner will be contacted the following Friday when the competition closes. All I need from the winner is your e-mail address, your blog URL and any requirements. 4) Typically the header will be completed the following week after the competition closes and will be showcased along with a link to the blog in the following Friday's post. Good luck, and I'll see you next Friday.